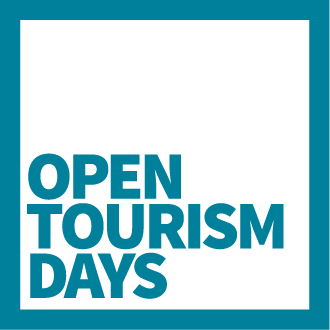 Wonderful Copenhagen is the official tourism organization for The Capital Region of Denmark, working to promote and develop both business and leisure tourism in The Capital Region of Denmark on a non-profit basis. Visit Aalborg is Aalborg’s official tourist organization that contributes to the development of tourism in Aalborg and work with the marketing of Aalborg as a holiday destination and as a convention and conference city. Dexi provides a solution combining human intelligence with the workforce of 1000s of robots. Our guidance, ecosystem and support compliments all the facets of building an ever-evolving Intelligent Master Data Solution. 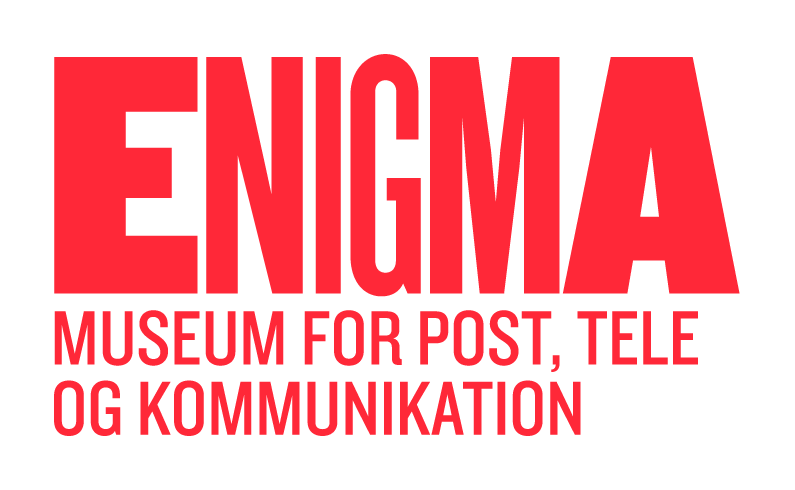 ENIGMA – The museum for postal, telecommunications and communcation is Denmark’s Communication Museum. 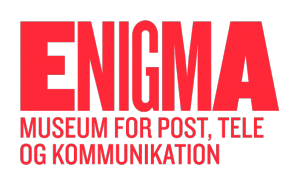 ENIGMA stores Denmark’s national collections in post and telecom. Horten is a leading Danish lawfirm specialised within sectors characterised by strict regulation or where technological development and innovative approaches are fundamental. Seismonaut is a consultancy specialising in transformation in a digital and creative economy. They help companies and organisations grow and strengthen their businesses through knowledge of digital business development and strategy. WElearn hjælper kunder med at koble læring og forretning, så det skaber effekt og løfter forretningskritisk adfærd. De udvikler kreative og teknologiske løsninger, der giver learning with impact.